Visit TESCO Express on London Road, a 0.23 mile drive north from the centre of Gloucester (a few minutes walk from Gloucester Station and Gloucestershire Royal Hospital). This supermarket serves the patrons of Longlevens, Over, Gloucester City Centre, Linden, Barton, Wotton, Kingsholm and Barnwood. Today’s operating times (Friday) are from 6:00 am to 11:00 pm. 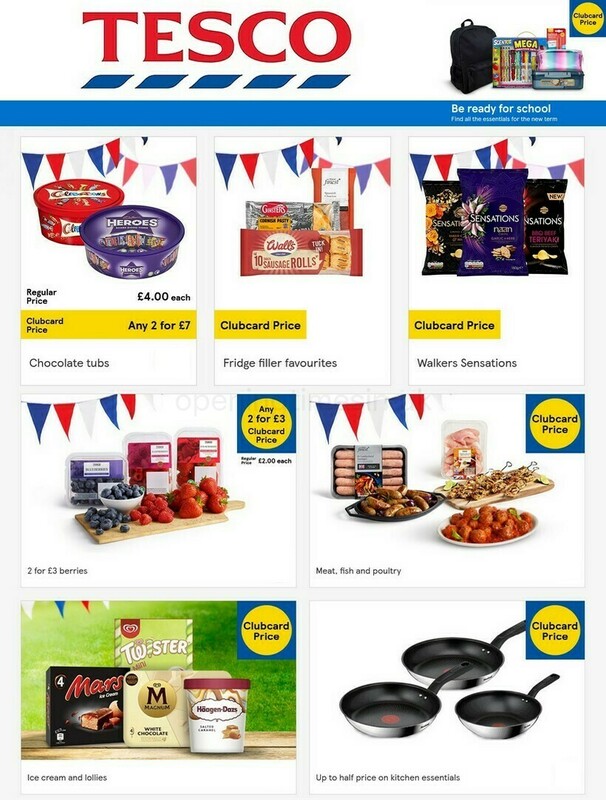 On this page you can find all the significant information about TESCO Gloucester, London Road, including the hours of opening, local map and customer rating. You may visit TESCO Express immediately near the crossroads of Horton Road and London Road, in Gloucester, Gloucestershire. Just a 1 minute drive from Market Parade, Sherborne Street, Bruton Way and Henry Road; a 3 minute drive from Worcester Street, Kimbrose Way and Black Dog Way; or a 12 minute drive from Corinium Avenue and A40. Please use the postcode GL1 3NU in your Sat Navs. The bus will stop at Hospital Eye Clinic, Great Western Road, Bus Depot and Wellington Parade. These services will bring you here: 1, 7, 10, 66Q, 94U, 94X and 94/94N. Trains travel every day to and from Gloucester Station (750 ft away). You can use the Great Western Railway line. Within a couple miles you'll find Gloucester Land Registry, Cathedral Grounds, The Eastgate Mall, Gloucester Park, Sebert Street Open Space, Hillfield Court Gardens, Gloucester Rugby Union Stadium Kingsholm, Asda Commercial and Pullman Court. There is currently a total number of 14 TESCO locations operational in Gloucester, Gloucestershire. Visit this page for the full index of all TESCO branches near Gloucester. Please be advised that during the holiday season the open hours for TESCO in Gloucester, London Road may shift from common times displayed above. Throughout 2019 these revisions are applicable to Xmas Day, New Year's, Easter Sunday or Black Friday. For additional info about the seasonal hours of business for TESCO Gloucester, London Road, go to the official website or phone the direct service line at 0800 50 5555. Our team's hope is to supply you with the most accurate information as possible. Please use the report a problem form to report any mistakes with the location info or hours of operation for TESCO in Gloucester, London Road. Opening Times in the UK encourages you to share your feedback about TESCO which could assist other patrons in their retail decision and provide them with further information.